George lacked with movement and control in his right arm. 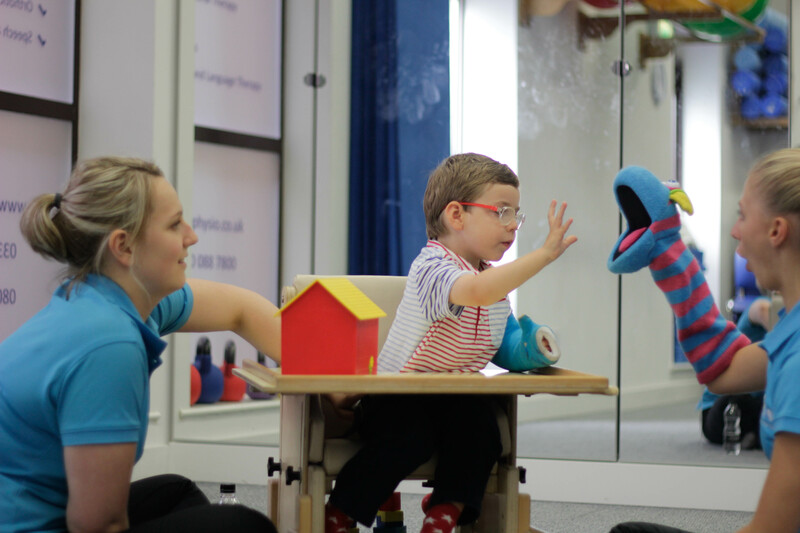 George also struggled with consistent grasp and release and his ability to achieve pincer grip. 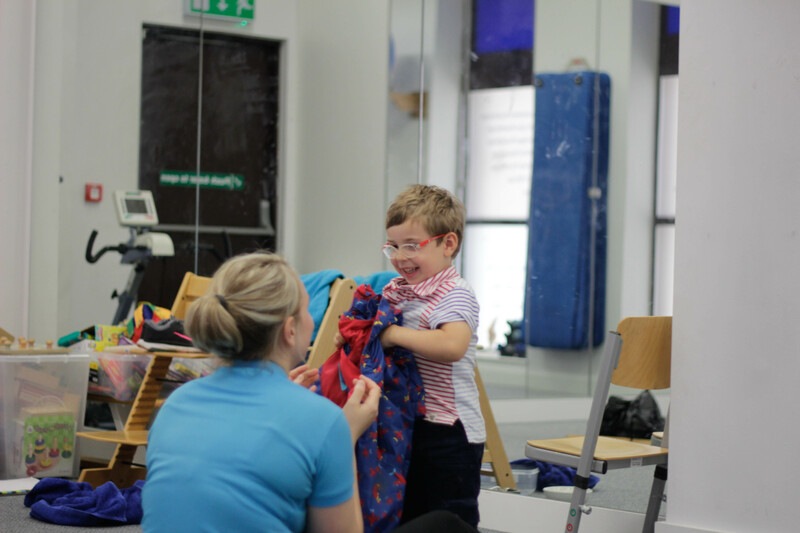 In observed play George showed the strong preference to his left side and throughout the programme we worked on increasing George’s awareness in use of his right arm to make a meaningful difference. 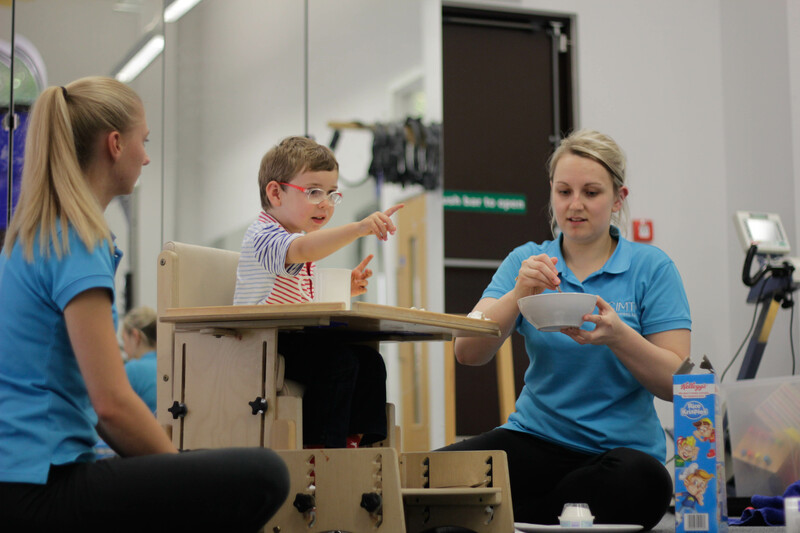 "The guilty feelings and frustrations are minimal in comparison to what is being achieved during CIMT"
"Our advice is to go for it! 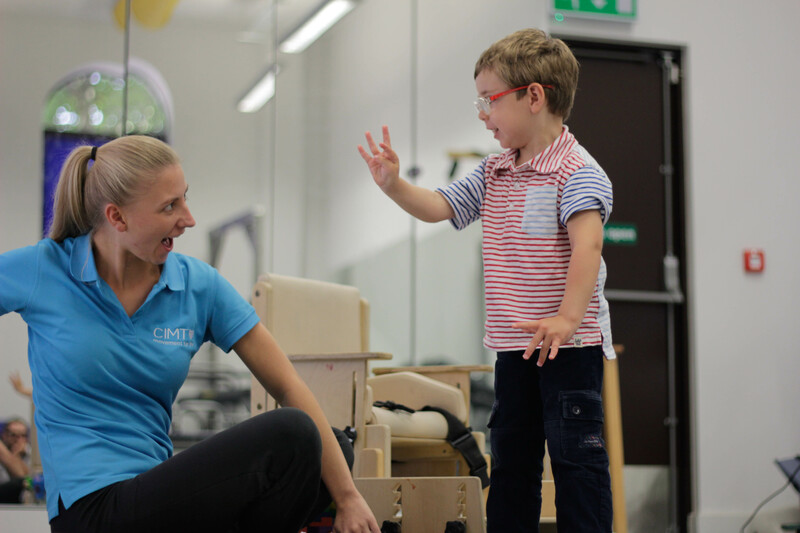 But prepare for a big roller coaster"
CIMT involves constraining the stronger arm in a lightweight cast and involves rehab of the weaker arm and hand. 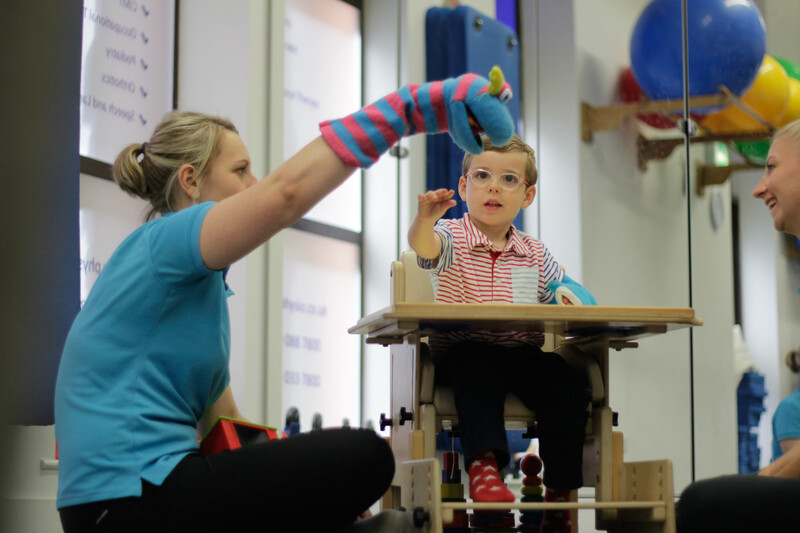 Having the cast on for 3 weeks has allowed George to focus on only using his affected arm in activities and increase his awareness of his right upper limb. This helps to stimulate formation of new pathways for movement and in turn helps to rewire the brain. 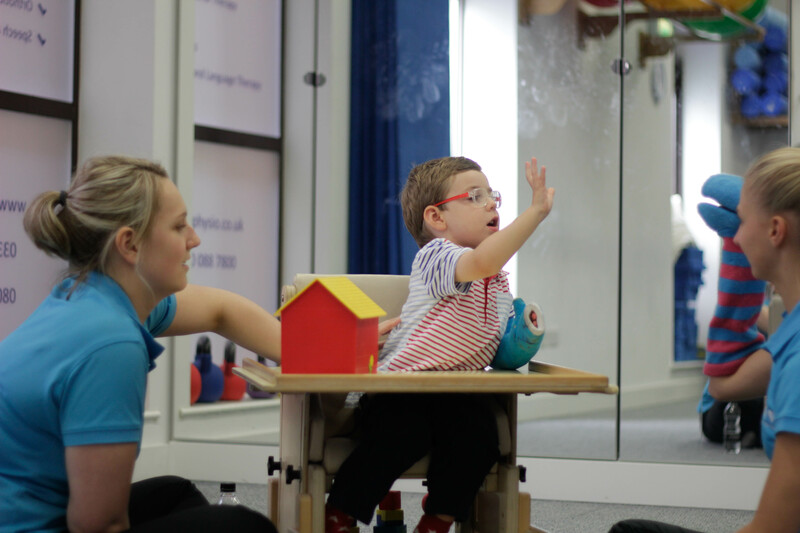 The high intensity and repetitive use of George’s affected upper limb over a relatively short period of time had produced a lasting change. 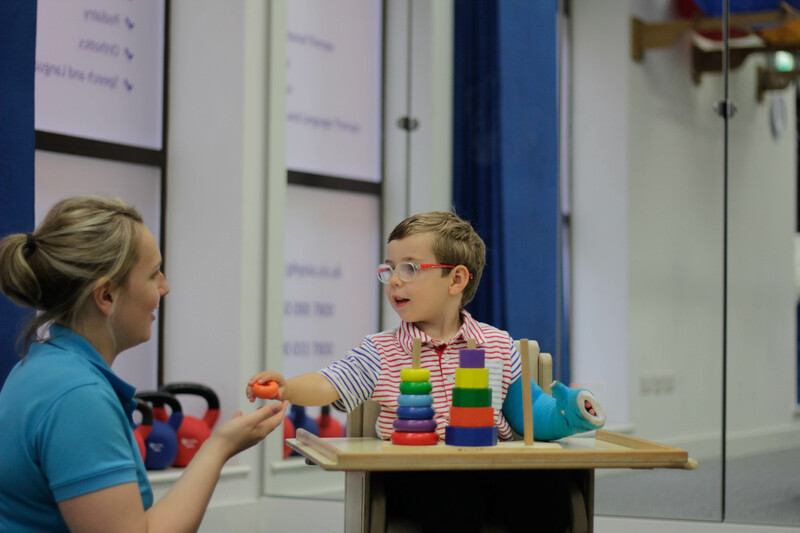 “CIMT met our expectations and we are so impressed with the results"
Improved quality and range of George’s grasp so he can now play with much larger range of toys. 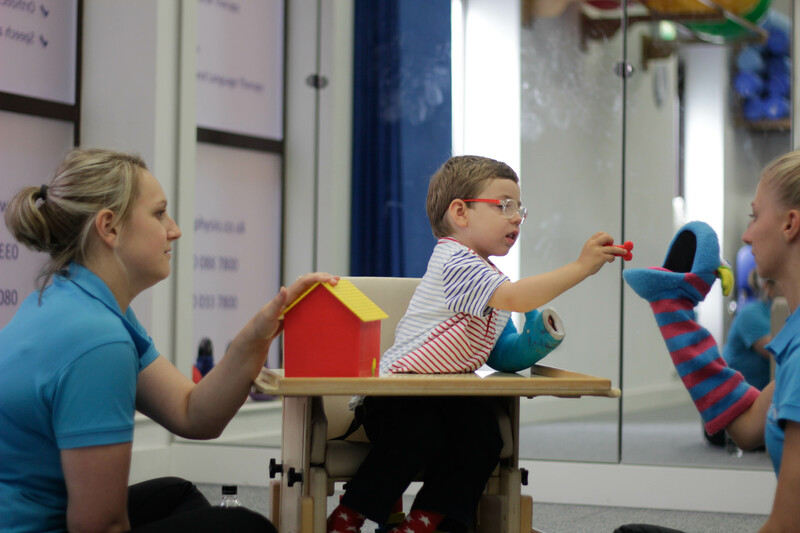 George's coordination improved so now he has much more precision when carrying out tasks. George has perfected pincer grip which means he can now feed himself independently. Increased awareness of George’s right arm allows him to play with his bimanual toys a lot easier and less frustrating. 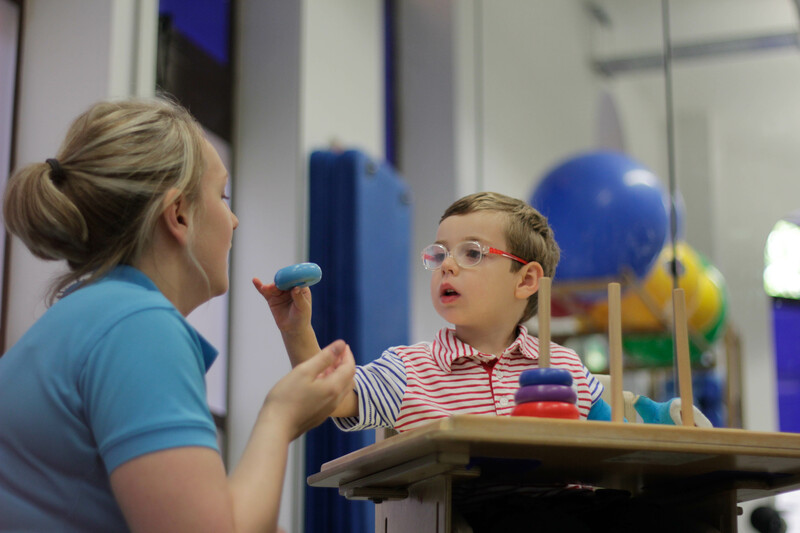 "The therapists were brilliant during CIMT"
“You may have times of feeling frustrated, but all these feelings are minimal in comparison to what is being achieved. We would definitely say go for it, but prepare for a big roller coaster!” - Laura, George's mum. George was a pleasure to work with. He was a very happy boy and happy to give anything a go. 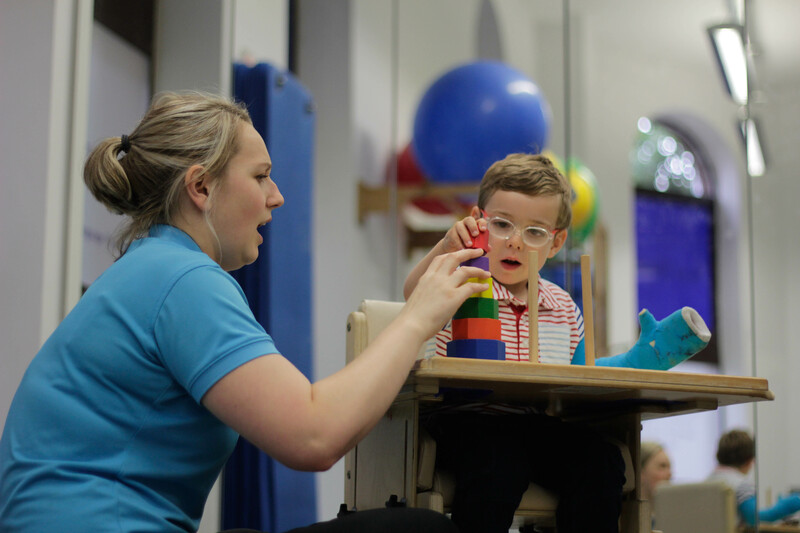 The increase in George's ability and awareness over the 3 weeks really impressed me but this was all down to George’s hard work in achieving his goals. He was a very happy boy and happy to give anything a go. 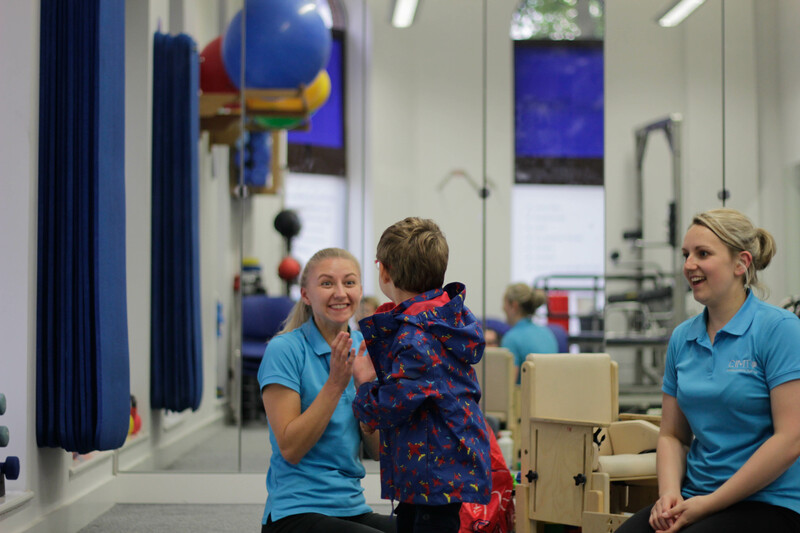 "The most enjoyable thing was seeing Amelia smiling every morning and asking to go to the therapy." - Steph, Amelia’s mum."